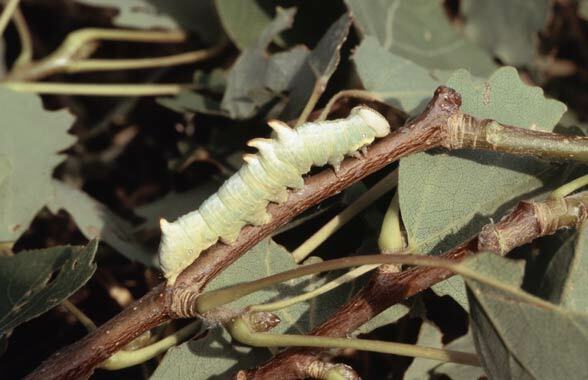 The larvae feed on Populus species, allegedly also Salix. Notodonta tritophus inhabits light forests, especially coppice woodland, riparian forests and other habitats. 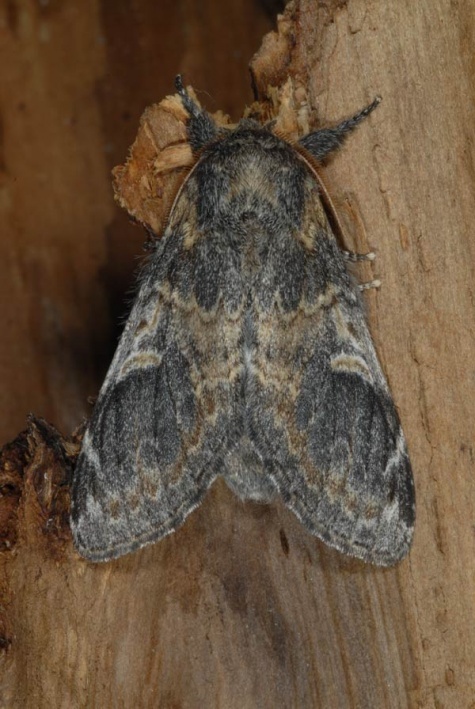 The moths occur in two generations with caterpillars in June/early July and again in August/September. 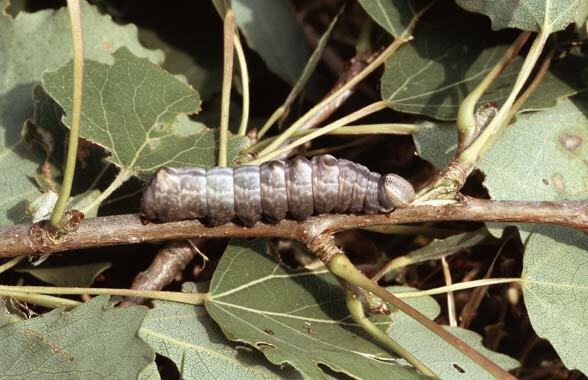 I found caterpillars, for example, in late June 2005 in a coppice forest on semi-shaded aspen. Notodonta tritophus is relatively rare and much more demanding than Notodonta ziczac. 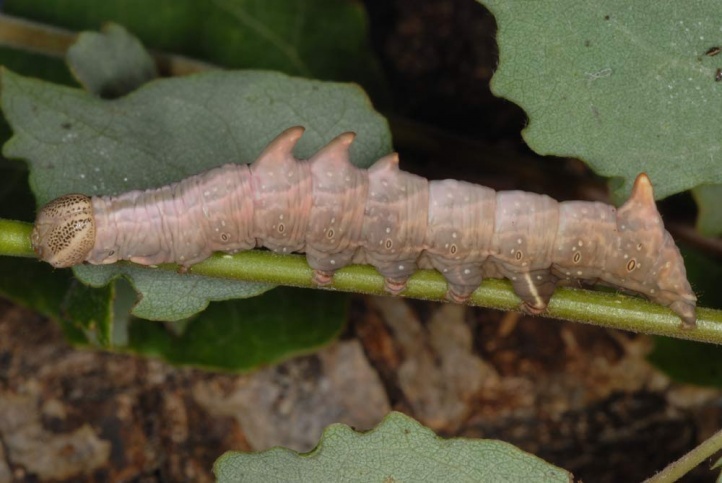 It is potentially endangered due to habitat degradations such as dark forest management. 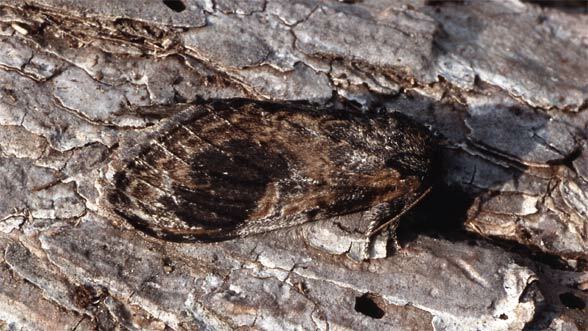 Notodonta tritophus is also known under the name Notodonta phoebe. Notodonta tritophus occors locally in Europe and parts of Western Asia (Caucasus).